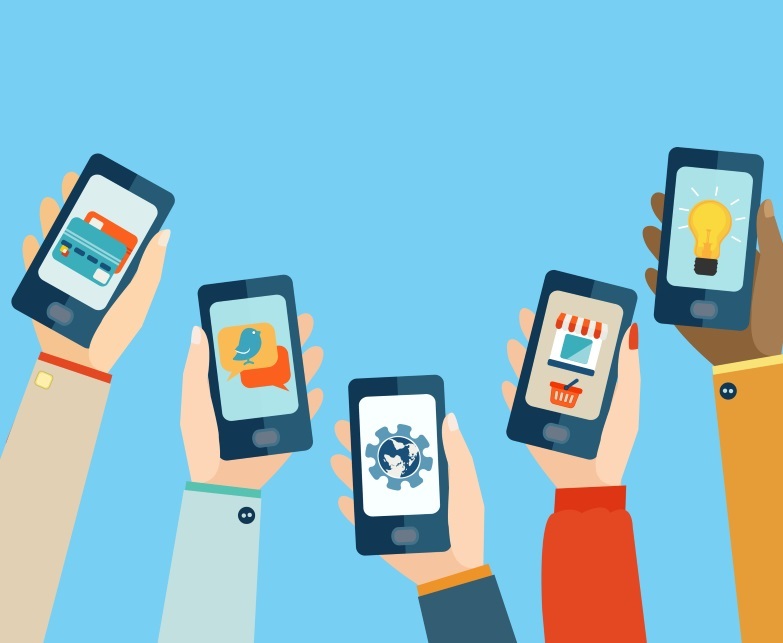 Want your mobile site to top the charts? We’ve shelled out a handful of ways which would help you achieve your goals. Five months have passed by, but Google’s mobile-friendly update hasn’t showered in with the amount of success that was predicted. But as highlighted upon by the new Searchmetrics’ mobile SEO reports, it certainly has started to make an impact. For example, the number of mobile friendly sites in the top 30 results on Google has increased since the start of the year. Before the mobile-friendly update, 68 percent of ranking URLs were found to be mobile-friendly. This share stood tall accounting to 71 percent after the update. The chart below paints a similar picture – At this juncture, small movements have come forth that defy Google’s attempt at gradually pushing site towards mobiles. This scenario might change in the future with a stricter approach stepping in the way. Looking at the growth of mobile, sites shouldn’t have needed a new Google update to persuade them to optimize for mobile users. Their own customers and site analytics should have provided the answer. On the other hand, there was little need to rush one out in a panic if you didn’t have a mobile site before April 2015. Examples have been seen where sites have done exactly this and harmed their own sales or rankings. Here are a few factors studied upon. Correlations between possible ranking factors and the appearance of the mobile SERPs have been focused upon by Searchmetrics. Speed is a massive factor, so sites need to minimise file sizes to improve page load times. Studies show the average mobile page file size to be around 25 percent smaller which allows faster load times. Flash design is not widely supported by mobile devices. And only 5 percent of mobile pages make use of it compared to the 14 percent of desktop pages. Look at the difference in page loading times between desktop and mobile is very clear featured in the chart. The smaller sizes now help mobile pages to load more quickly, in some cases by around one tenth of a second. Space between links on mobile sites is important in order to avoid mistaken clicks from users, and is also a factor Google uses in its mobile friendly test. A single study wouldn’t bring you a flurry of conclusions just five months or so after the mobile update, but it seems as though Google’s mobile rankings are in a transitional stage. Rather than the catastrophe some predicted before the mobile update, rankings do seem to be vacillating upward gradually, with more importance being placed on user experience while ranking sites.